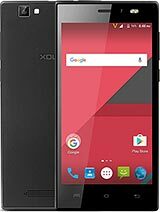 I have seen many critism about xolo kitkat update. But i didnt faced any of this mentioned. As a precosionary measure I did double factory reset and data wipe after updating and i am using xolo with kitkat for last 3 month and no below mentioned problems. 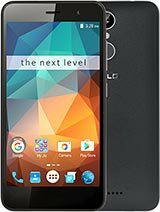 How do I forward a Sms from Xolo Q1000 Opus to other phone? 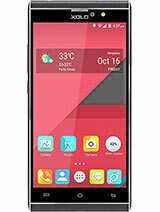 vijay, 30 Jan 2015I am having xolo opus hd and whenever i save any contact no. It not comes in whatsapp list alt... morego to in setting sinq ur contact in whatsapp. 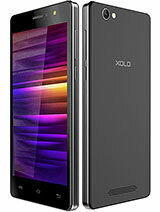 This phone is waste of money and moreover xolo service is pathetic. 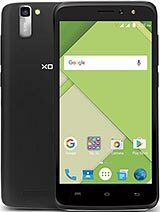 If you buy it, keep a spare phone with you because when it goes to service centre; it doesn't come back for a month and it frequently has to be sent to service centre due to poor service XOLO offers. First of all don't buy this phone and if you had bought it,if you face any issue with this phone then better sell it off and buy new phone instead of sending it to service centre even when it is in warranty. i am using xolo q1000.past 3 months my mobile is switched off during wifi start on condition. i want to the reason ...pls reply me..
Want to tell one thing u guys, everything depend on luck when u r buying these kind of phones, in short delhi made mobile companies are worst, they just want to sell their product, no warranty no replacement, actually its our fault that we r buying such kind of product as we attract towards Looks, new android version and cheap price compare to other repeated mobile phone in the market. Frnds plz dont buy this mob as I got display problam speaker problam and many more . xolo care center is worst place to go they take months to repair phone and don't give good replay also . 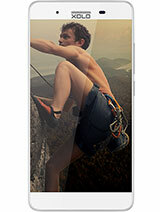 . .
how to insert sim card in it? How I can delete video or photos from internal memory?